Why does the same product have different prices, and what's the deal with Prime Now? It's not hard to find people complaining about how their Prime 2-day shipping from Amazon took way longer. However, many shoppers don't realize that the 2-day guarantee doesn't kick in until after the package has shipped. 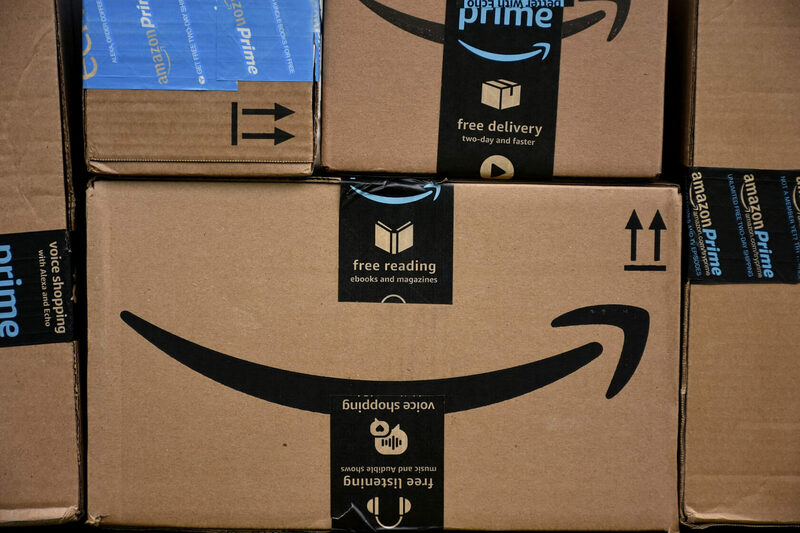 Amazon doesn't guarantee it'll ship your items within two days of purchase — it guarantees your order will get to you within two days of leaving a warehouse. While Prime Day does offer plenty of boring items that might not appeal to shoppers, there are some great picks, too. Prime Day often yields serious discounts on Amazon devices, including the different variations of Echos, Kindles, and Fire TVs. It also produces savings on other high-end items, including fitness trackers, laptops, desktops, small kitchen appliances, toys, and more. Prime Day might not be as great as Black Friday, but it's worth keeping an eye on. Julie Ramhold is a staff writer at dealnews. Republished with permission.